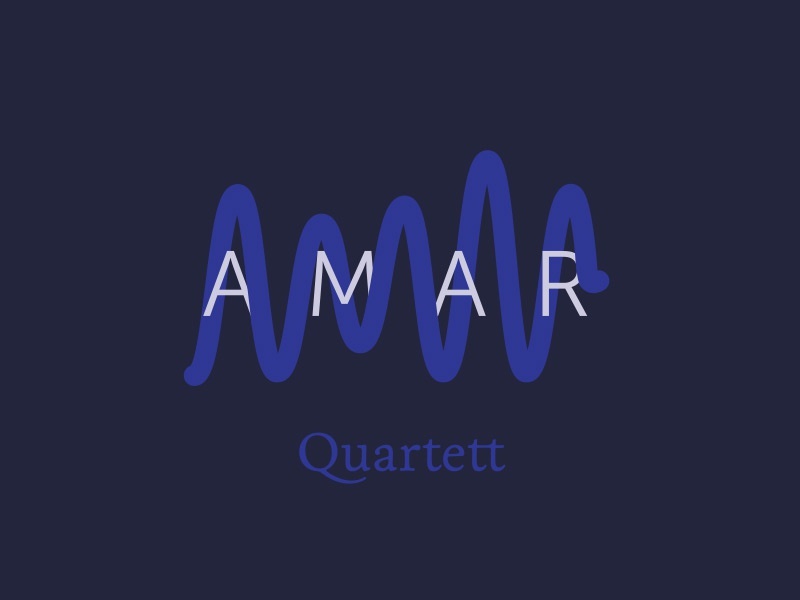 Another sketch of the AMAR Quartett Logo. 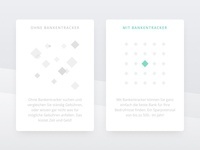 Here I played with sound-waves. They spell the letters AMAR.